Welcome to Wayne Family Orthodontics where we offer a personalized touch that you don’t find at other offices. 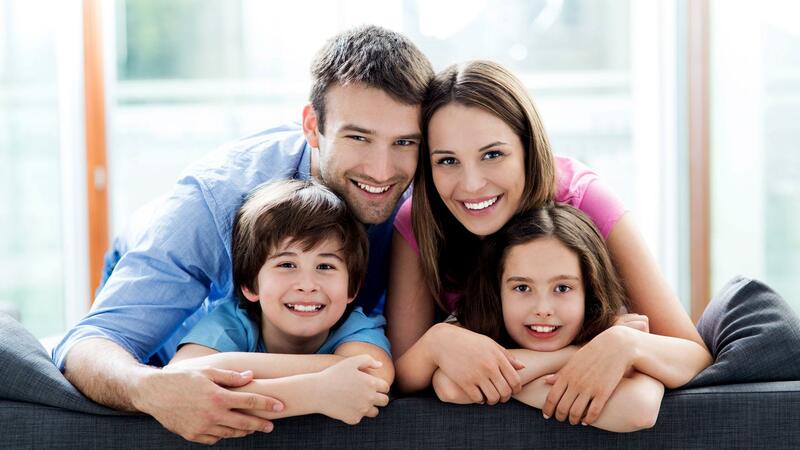 At our friendly, family-oriented practice, we straighten the smiles of both children and adults. Our helpful team members use their skill set and advanced equipment, which includes panoramic X-rays, to give your family the quality care that produces healthy, beautiful smiles. We can even accommodate for patients who speak Arabic and Russian. Our orthodontist and team are happy to serve patients by providing personalized orthodontics in Wayne, New Jersey, and the surrounding areas. When you are here, your health and comfort are always our top priorities. One of the many benefits of visiting our practice for orthodontics is that we run a small office. We never rush our patients so they can receive the personalized services that create strong, beautiful smiles. Our orthodontist treats you himself so you will benefit from his experienced care. We can not only improve the appearance of your smile when we align a bad bite and straighten crooked teeth, but we will also make it stronger, healthier, and easier to clean. We invite you to visit our orthodontist and friendly team for a free consultation by calling us at 973-341-3180. We look forward to seeing you soon!